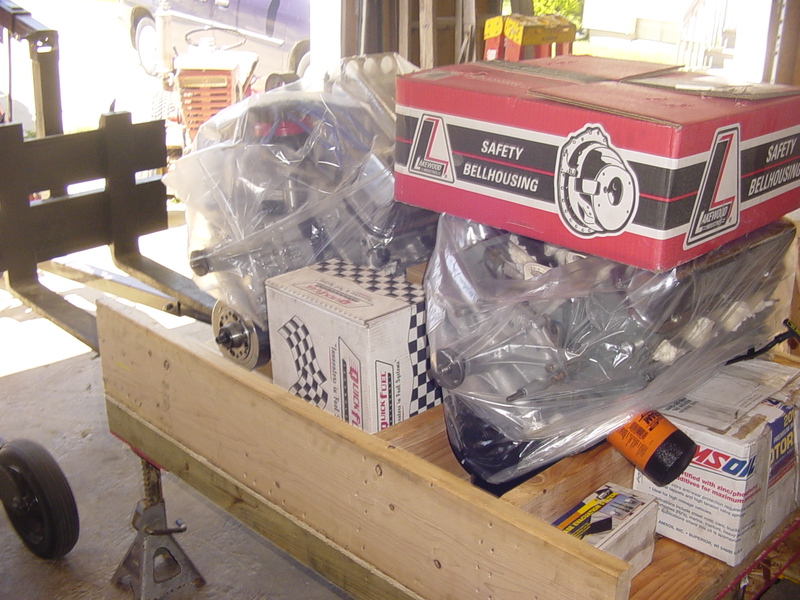 We custom crate every engine that leaves our shop. 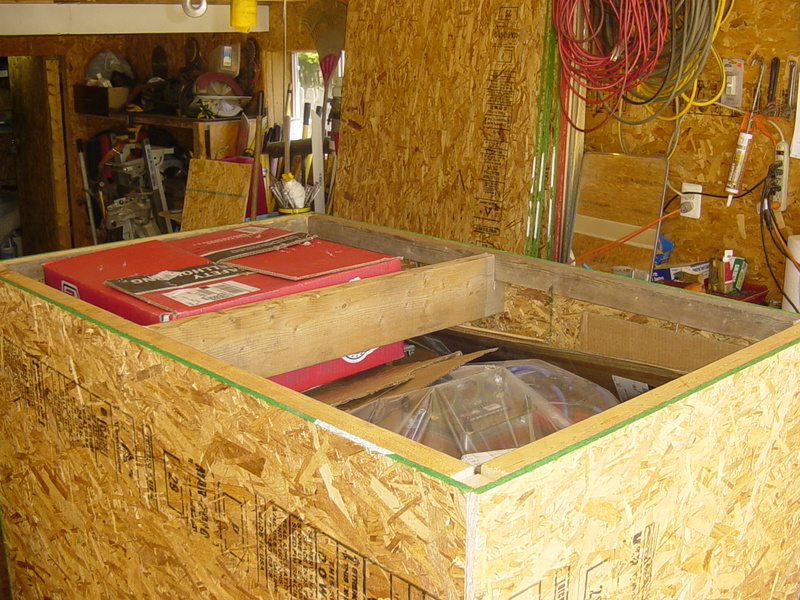 Here are some picture of our crates being built. 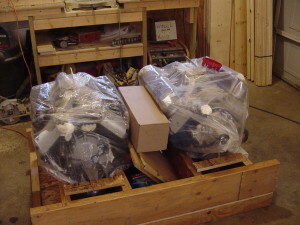 We build crates for two engines sometimes. 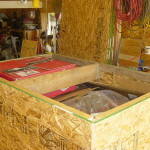 Our crates are built from dimensional pine wood with 1/2 osb sides and 3/4 bottoms. 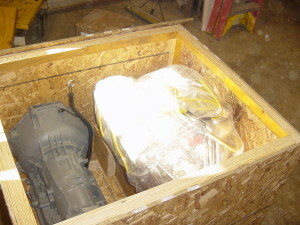 Our crates for international customers are made from state of the art laminated veneer lumber LVL and pressure treated plywood to insure easy customs clearance. International engines are treated with WD40 inside and out to make sure corrosion doesn’t start. 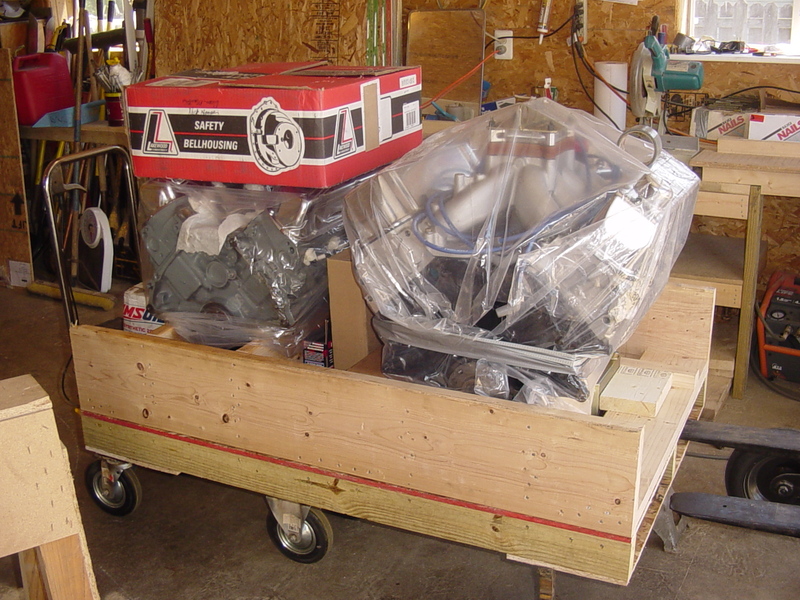 Then we wrap in either a big engine bag or in plastic. Email us for an exact price for shipping your engine.